We have raised $1,995.00 of our goal. It's time for the Step up for Down Syndrome Event! 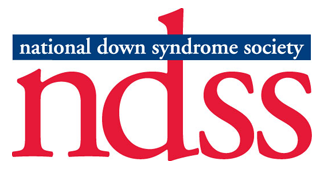 We are fundraising to raise support and awareness for individuals with Down Syndrome. 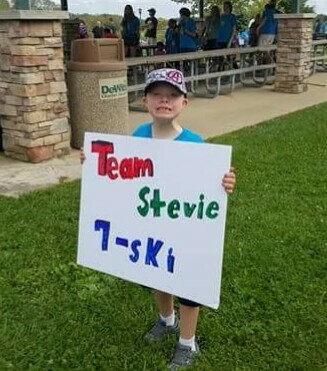 You can help by registering to Join Team Stevie 7-ski and attend the event or donating to our team. Thank you--we hope to see you there.